Heartland Bank selects empowered, accountable and proud associates who exemplify our values: who are caring and family-oriented; are leaders, are professional, have integrity; and strive for excellence. Our associates live our vision: to improve the lives of our customers, associates and communities. Heartland Bank is a growing organization. We currently have full-service locations in Burwell, Fairmont, Geneva, Grafton, Hastings, Kearney, Riverdale, and Shickley. We also have loan production offices in Aurora and Ord. Whether you are just beginning your career, or want to take it to the next level, let's see if your talents match our vision, values, and opportunities. Are you positive and energetic? Do you go out of your way to provide memorable service experiences? Do you have a flexible schedule and are you able to work during the afternoon? Can you do ten things at once with accuracy and a smile? If you can answer “Yes” to these questions, Heartland Bank may have the perfect role for you. Heartland Bank is a growing organization that has an opportunity for a part time Customer Service Associate in the Aurora location. What is the role of a Part Time Customer Service Associate? The key objectives of this position are to provide a full range of teller services to our customers while creating and maintaining an amazing customer experience. What will you do as a Part Time Customer Service Associate? The role requires the excellent execution of customer service duties, through the knowledge and support of the Bank’s day-to-day operations, knowing products and services, and being able to conduct transactions for customers. What is the schedule for the Part Time Customer Service Associate? The person in this role will work up to 20 hours a week, and will generally work between 1:00 and 5:00 pm daily. What education/experience is preferred for a Part Time Customer Service Associate? If you are seeking a career with an organization that fosters personal development, growth, change, responsibility and success, please click on the box below to submit your application online. You may also attach and submit a cover letter and resume to this online application. Have questions? Please contact Deb Gross, our Human Resources Director, at dgross@myhbank.com or 402-759-8119 or 800-759-3119. Heartland Bank is an Equal Opportunity Employer. All employment, personal and financial references will be reviewed. Are you looking for a part time position where you can make a difference with customers? Can you work up to 30 hours a week, with a combination of morning hours and full days? Are you positive, flexible and energetic? If you can answer “Yes” to these questions, Heartland Bank may have the perfect role for you. Heartland Bank is a growing organization that has an opportunity for a part time Customer Service Associate in the Kearney and Riverdale locations. The person in this role will generally work 28 to 30 hours a week, with a schedule that includes a combination of morning hours and full days. The person will also work in both the Kearney and Riverdale locations. The position is also part of a Saturday rotation, which includes working one to two Saturdays during a three-month period. Do you have experience with agricultural or commercial lending? Can you work independently and creatively to build new business? Do you have a bias to action? Do you make things happen? Do you go the extra mile for your customers as a rule and not the exception? If you can answer “Yes” to these questions, Heartland Bank may have a career opportunity for you. Heartland Bank is a growing organization that is seeking a talented Relationship Manager to join our team and work with the Hastings area market. What is the role of a Relationship Manager? The key objectives of this position are to identify, acquire, and grow new and existing relationships that create value for the customer and result in loan and deposit opportunities for the Bank, with a special emphasis on agricultural and commercial lending. What will you do as a Relationship Manager? The role of Relationship Manager requires the excellent execution of customer service duties through knowledge of the Bank’s loan products and services in the areas of ag and commercial lending. You will perform financial analysis to make credit decisions and manage existing and new portfolios. You will work with business owners to assist with their banking needs and manage large relationships. You will further improve the lives of customers by matching their needs with our full range of banking products and services, and the services offered by our strategic partners in trust, farm management, investment, insurance and other related opportunities. What education/experience is preferred for a Relationship Manager? Our culture is permeated with support, mindfulness, and respect. 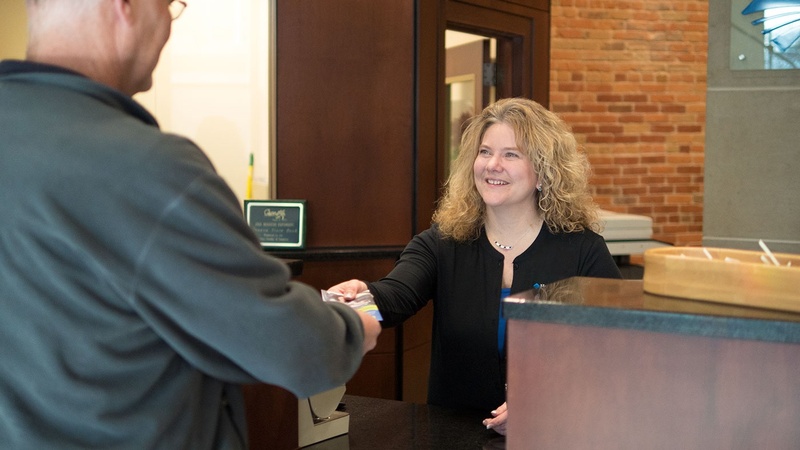 Heartland Bank treats their associates as individuals, not just another employee on a roster. The culture of the bank is exceptionally healthy. It's encouraging, open, honest and enjoyable. We are visionaries, but we don't forget where our roots come from. We love where we work and the people we work for, and we think you will too. Heartland Bank was selected as one of the Best Banks to Work For in 2017 & 2018 by American Banker magazine. 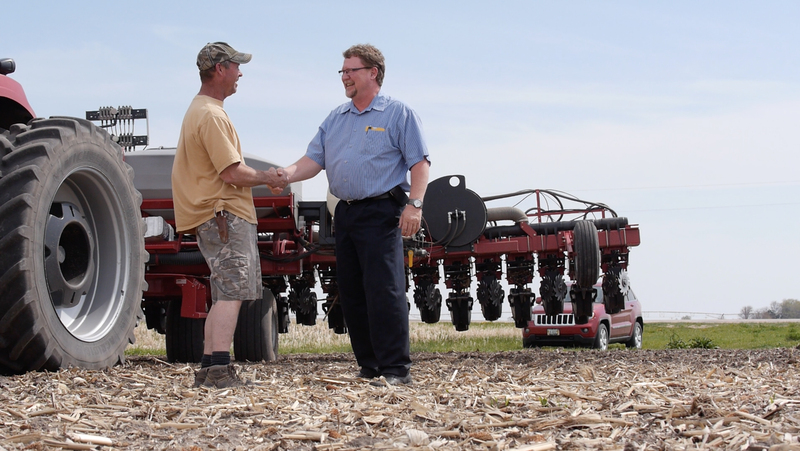 Heartland Bank empowers their associates to make decisions based on their training. There isn't much, "I'll have to check with my supervisor." We know what to do, and we know we have the support of our leaders who enable top-notch performances. Our strength is our people. As bankers, we can easily list off our monetary assets, but truly, our strongest asset is our associates, and they're priceless. We are strong because we are all, together as one, Heartland Bank.